The CombiMaster® Plus sets new standards not just in terms of cost/benefit analysis, but also with respect to effective performance. can be matched individually to the food. 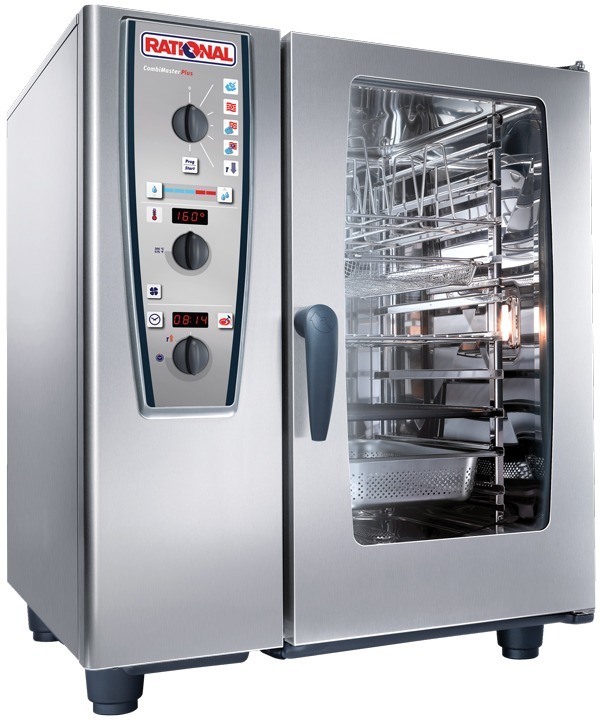 Thus, challenging and sophisticated products such as pan-fries, gratins or grilled food are always successful, even when the unit is fully utilised. This applies rack after rack, piece after piece and portion after portion. This is the difference that your guests will see, taste and enjoy.